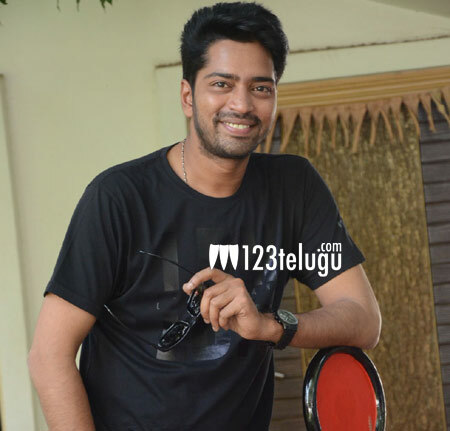 It is known that Allari Naresh’s upcoming film is a horror comedy called Intlo Deyyam Nakem Bhayam. The film is slated to release on November11th and Naresh has pinned a lot of hopes on this horror-comedy and feels that it will give him his much-needed hit. Meanwhile, the makers are planning to release the audio on the 28th of this month. They have already started the promotions and have released one of the songs through an FM channel. Being directed by G.Nageswara Reddy, this movie is produced by BVSN Prasad under SVCC banner. Kruthika plays the female lead and Sai Karthik composes the music.